In what seems like a case of strange bedfellows Live Nation and rival Frontier Touring have teamed up to deliver the Drake tour across Australia in November. The movie won't be released until a year from this coming Christmas but the internet is all wound up in the first picture of Remi Malek as Freddie Mercury. 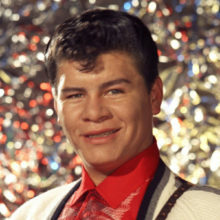 The great Ritchie Valens, who died in the same plane crash as Buddy Holly and the Big Bopper, has had a section of California's 5 Highway named after him. 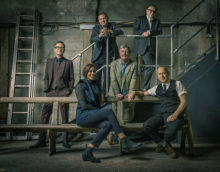 "Innocence In Paradise", with its pedal steel and cinematic atmosphere evoking images of the mythical western, is the first single from Squeeze’s upcoming album, The Knowledge (released October 13). Rapper Lil Wayne has reportedly been released from the hospital after suffering multiple seizures in his hotel room over the weekend. 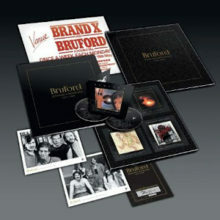 Drum legend and Rock & Roll Hall of Fame inductee Bill Bruford, best known for his work with Yes, King Crimson, Genesis and his prolific solo career, is releasing the definitive boxed set Bruford 1977-1980: Seems Like A Lifetime Ago. Dance music superstar Avicii regrets risking his health by touring throughout his 20s after watching his life unfold in a new documentary. Research commissioned by the Australian Independent Record Labels Association (AIR) has found that independent music has a 30% share of the Australian market. Indie duo Nocturnal Tapes have taken to the beach in their hometown Yamba for a trippy new video for the song ‘Wake Up’. This summer has seen the UK rekindle its love affair with Latin pop music and leading the way is Luis Fonsi, Daddy Yankee and Justin Bieber’s Despacito (Remix), which claims the Official Biggest Song of Summer 2017 in a new list unveiled by OfficialCharts.com today, based on UK sales and streams. 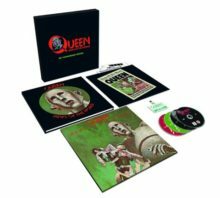 Queen will release an expanded 4-disc box set of the ‘News of the World’ to mark the album’s 40th anniversary. With what is now becoming an annual event in Boston, Billy Joel played his fourth consecutive sold out concert this year at the historic baseball field, Fenway Park, on August 30, 2017. The iconic "piano man," is now arguably second in popularity (as far as actual Top 40 hits go) to only Elton John as the most celebrated “ivory key” wizard of all time. 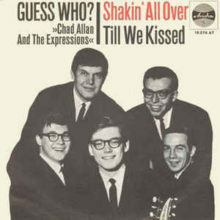 Not to mention, Joel and Johns "Face to Face" scattered dual tours during the 90's and 00's were one of the most successful joint tours of all time. BMG has announced it will release legendary rockabilly and country music pioneer Wanda Jackson’s autobiography Every Night Is Saturday Night: A Country Girl’s Journey to the Rock & Roll Hall of Fame on November 14, 2017. 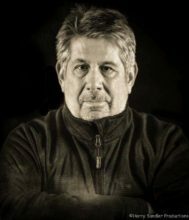 Dave Hlubek, who founded the southern rock giants Molly Hatchet in 1971, has died at the age of 66. The Lionel Richie and Chic doubleheader Australian tour for October has been postponed until March and April 2018. Tom Jones has been forced to postpone his upcoming U.S. tour on the advice of his doctors. 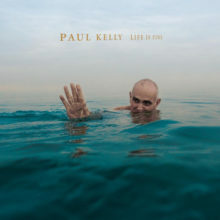 Paul Kelly’s first ever number one album ‘Life Is Fine’ is continuing to sell in decent numbers, at least relative to how music sells these days. 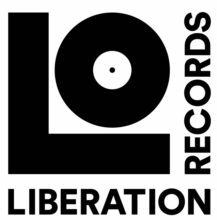 Michael Gudinski’s Mushroom Group is rebranding its flagship Liberation Music to Liberation Records and introducing a new entity Bloodlines. The seventh studio album for Cali-rock-band QOTSA or as their better known Queens of the Stone Age entitled "Villains", becomes the bands second successive No.1 album in Australia this week. The lead single from Taylor Swift's sixth album ('Reputation' due Nov.10th) entitled "Look What You Made Me Do" comes straight in at No.1 on the ARIA Singles Chart this week, and continues a T.S. trend that she started in 2008. 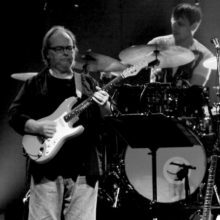 Steely Dan legend Walter Becker has died at the age of 67, his official website ha announced. 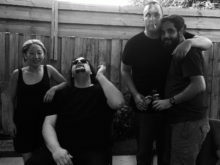 Melbourne’s Society of Beggars have chosen Father’s Day to release ‘Orbs’, a special song for the day. Jack Johnson will return to Australia for the first time in four years for shows in December.